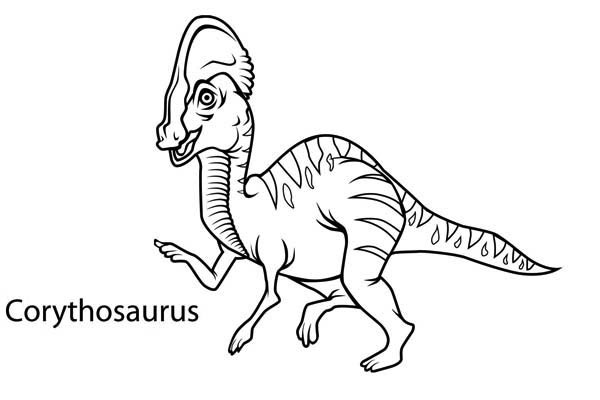 Best era where so many popular dinosaurs lived! 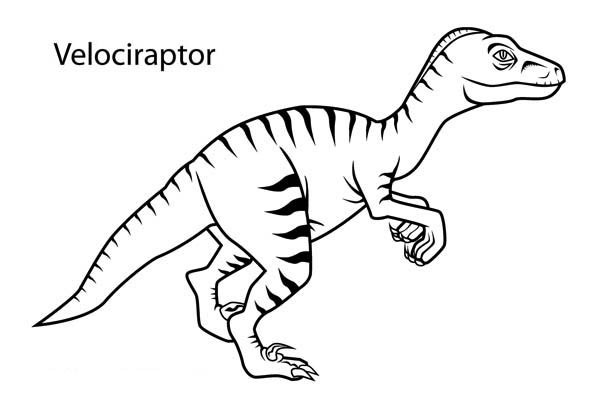 Tyrannosaurus Rex (T-Rex), Triceratops, Velociraptor and many great dinosaurs were lived. 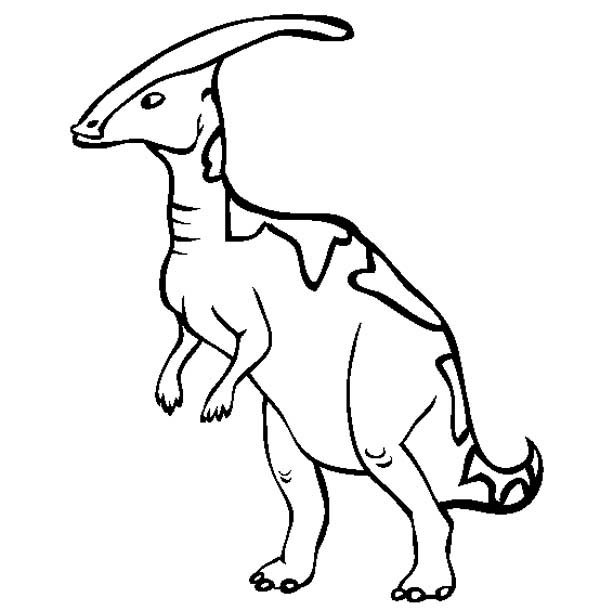 In this era, you can see great Giganotosaurus, the highest Brachiosaurus. 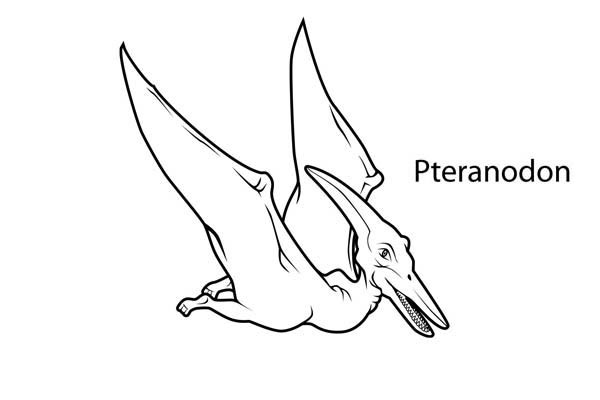 Just like in Jurassic Park movie. 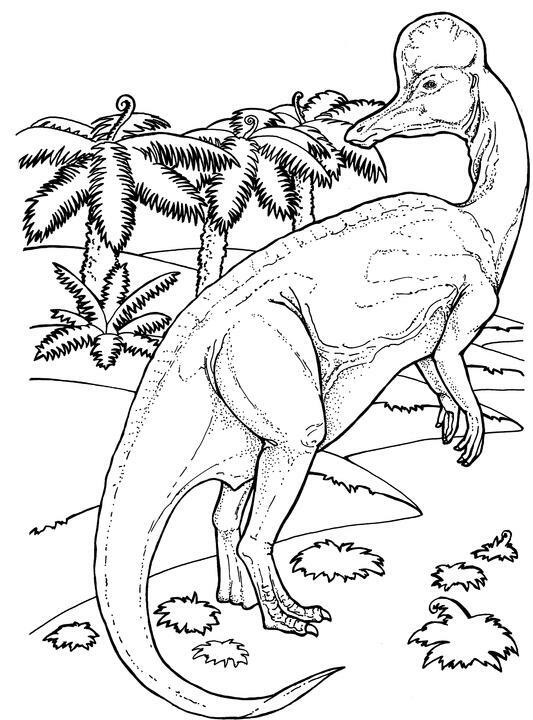 Now you can bring it alive and improve your imagination with Cretaceous Era Coloring Pages. You can save and use it for free. Just click Save Image As and print it. 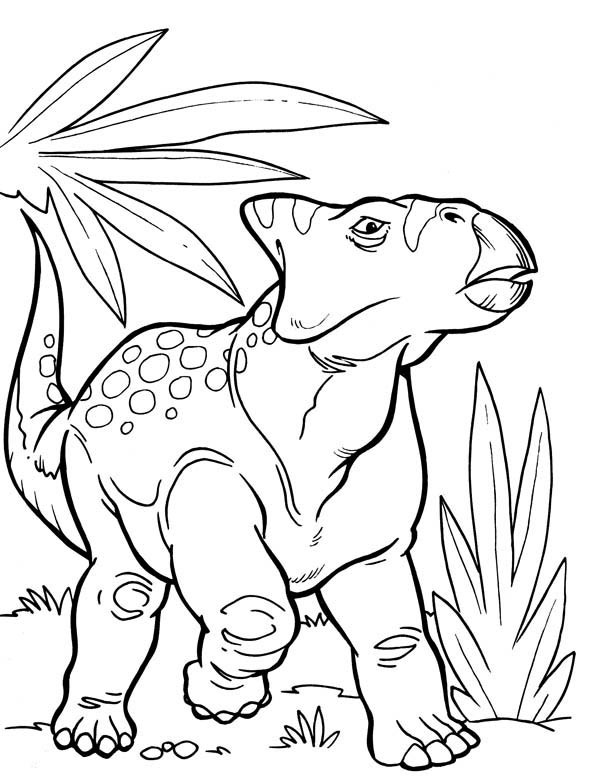 Now you can start to color Cretaceous Era Coloring Pages.